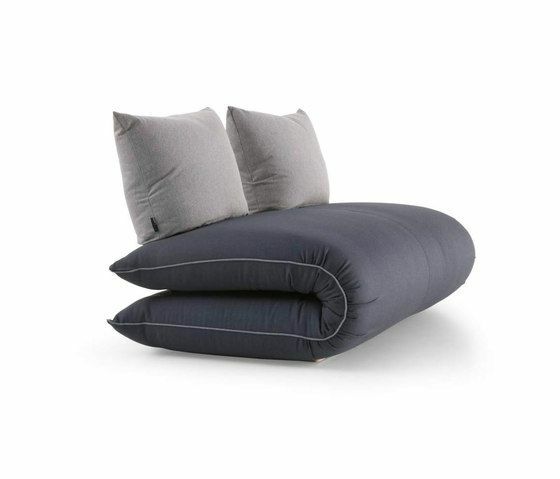 Chama takes its cue from cushions and a futon. The mattress can be folded or laid flat, and according to need Chama transforms into a sofa and a double bed or an armchair and single bed. It can also become a comfy chaise lounge.